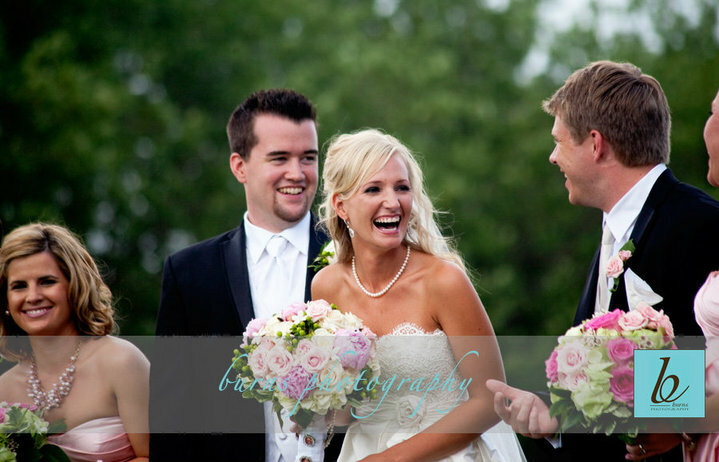 Lauren and Jack got married last summer at UMSL Provincial Chapel with a garden reception at St. Alban’s. 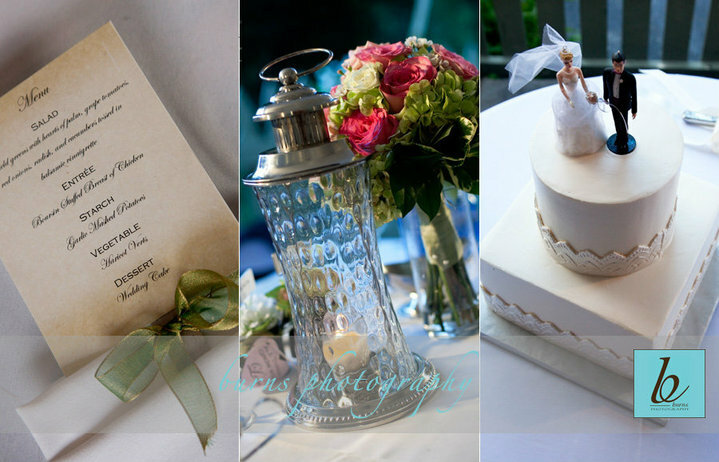 Here are some of the lovely photographs of the day by Burns. 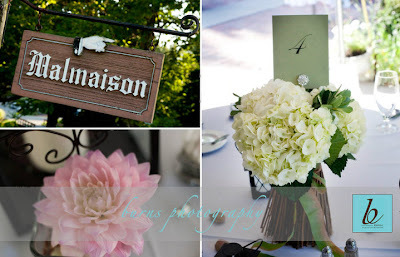 The colors for the wedding and reception were ivory and shades of pinks and greens. 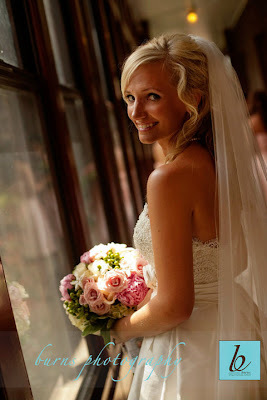 Lauren’s bouquet had roses, peonies, berries and stephanotis. 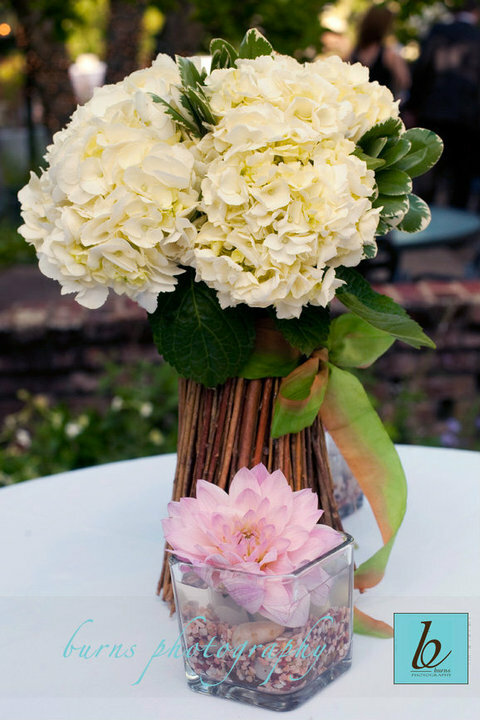 The white hydrangea aisle clusters from the church were re-used to make these lush centerpieces at the reception. Many happy year to the bride and groom!! 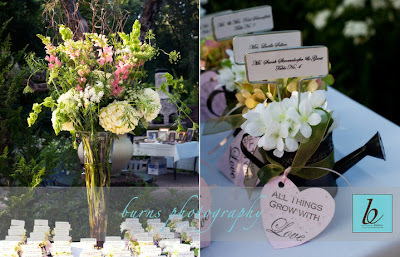 Thanks to Burns Photography for these awesome images!